Pretty Little Book Promotion and PA Service. I love food. I love everything about it. playbook that’s going to stop me from tasting success. I love wine. It is my life. end, I will win. I always do. Pairing wine with food is one thing, but two hearts is another. 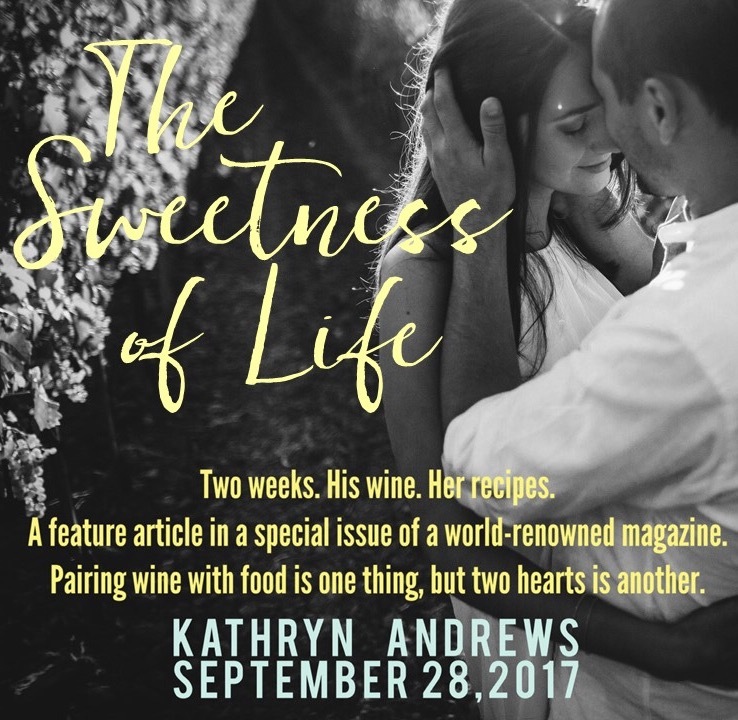 Kathryn Andrews loves stories that end with a happily ever after. She started writing at age seven and never stopped. 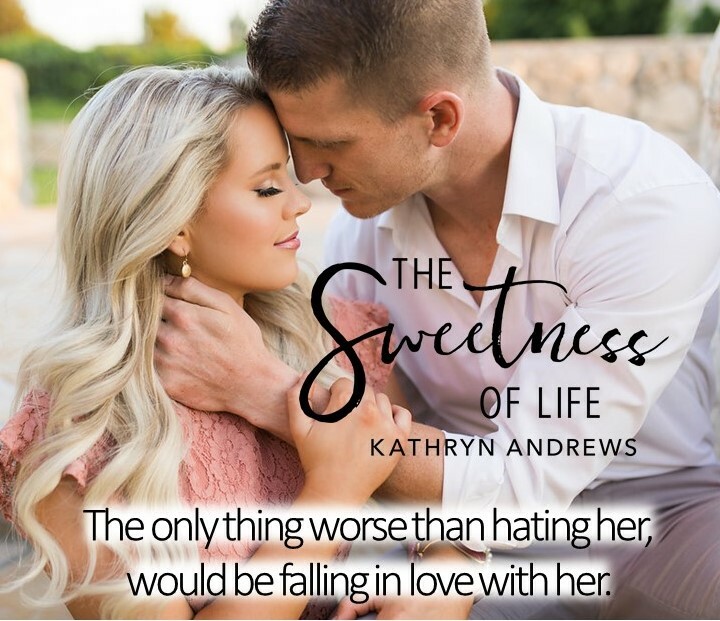 Kathryn is an Amazon Bestseller for her much loved Hale Brothers Series and is a Chic-lit, Contemporary Romance, and New Adult writer. Kathryn graduated from the University of South Florida with degrees in Biology and Chemistry, and currently lives in Tampa, Florida. 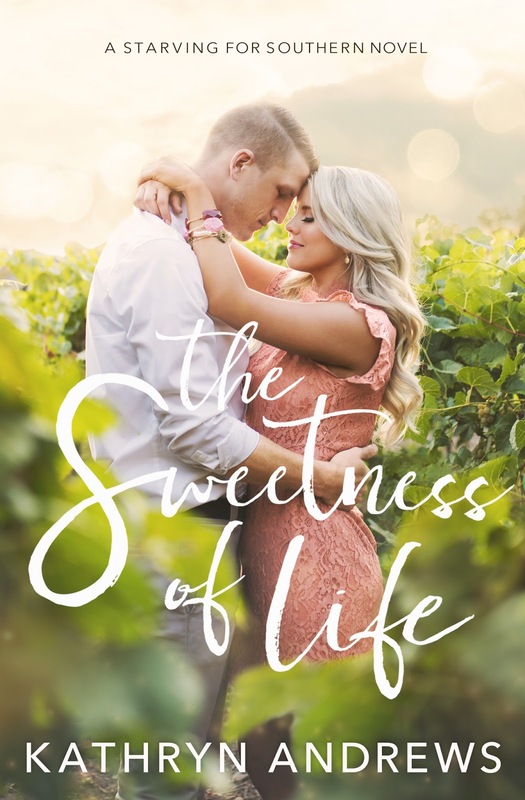 She spends her days as a sales director for a medical device company and her nights lost in her love of fictional characters. 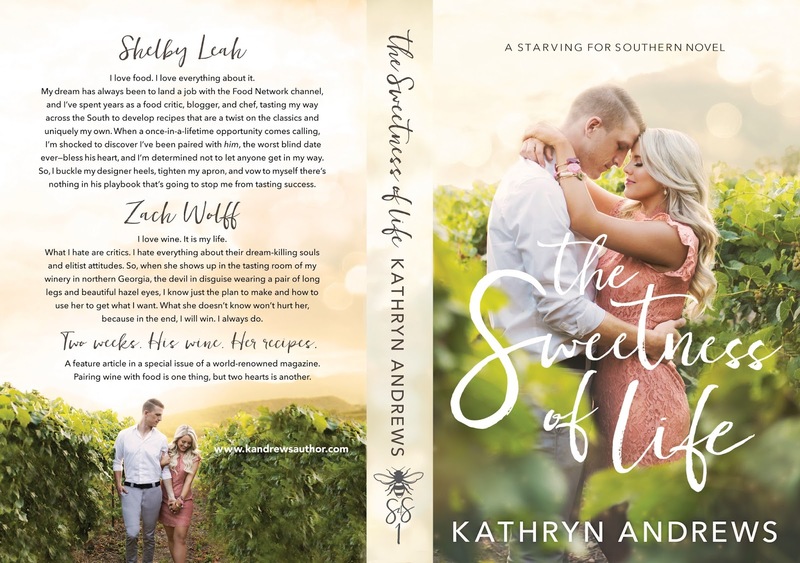 When Kathryn is not crafting beautiful worlds that incorporate some of her most favorite real life places, she can be found hanging out with her husband and two young sons, while drinking iced coffee and enjoying the sun. ← Review: Slow Burn (Playing With Fire #1) By: Annie Reynolds.